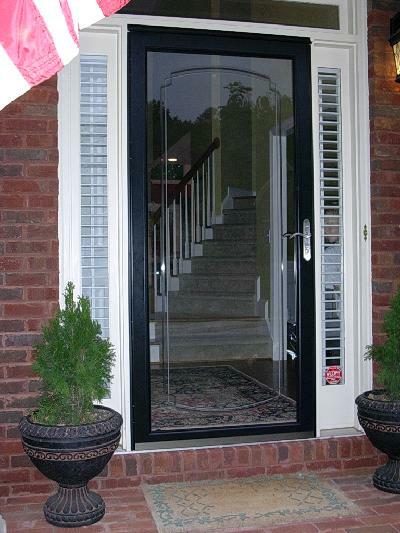 The screen and storm doors protect the interior from bad weather like storm and winter. 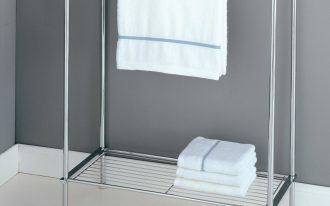 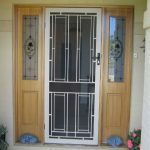 They also help to press the energy loss. 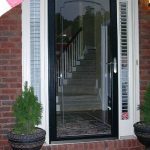 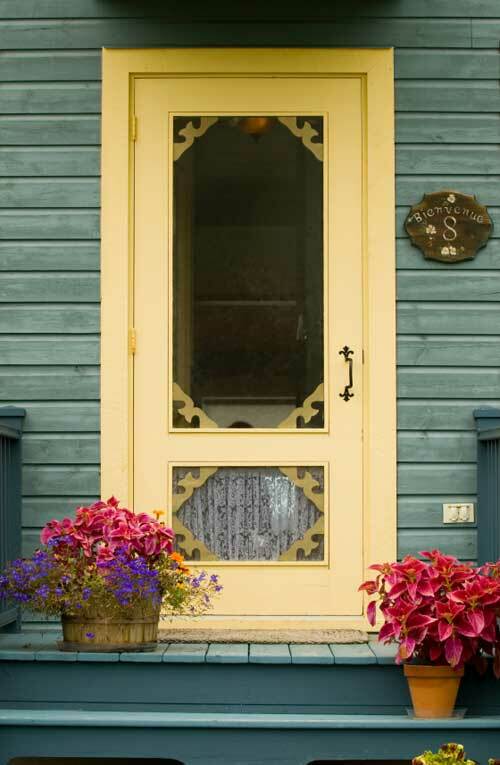 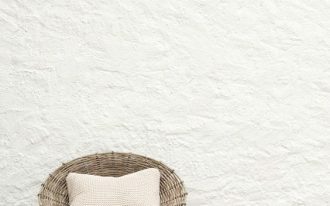 Many screen and storm doors lovers initiate to remove the glass panels and replace them insect-proof screens for summer. 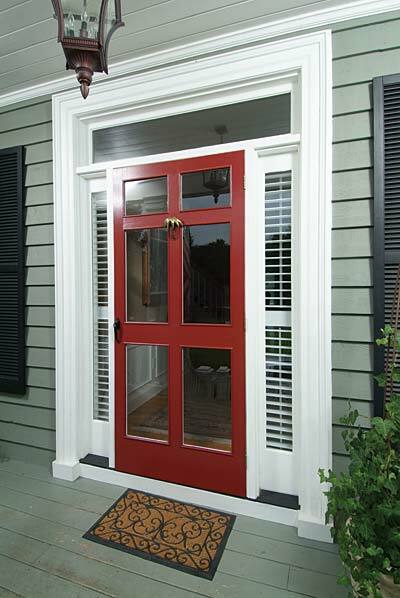 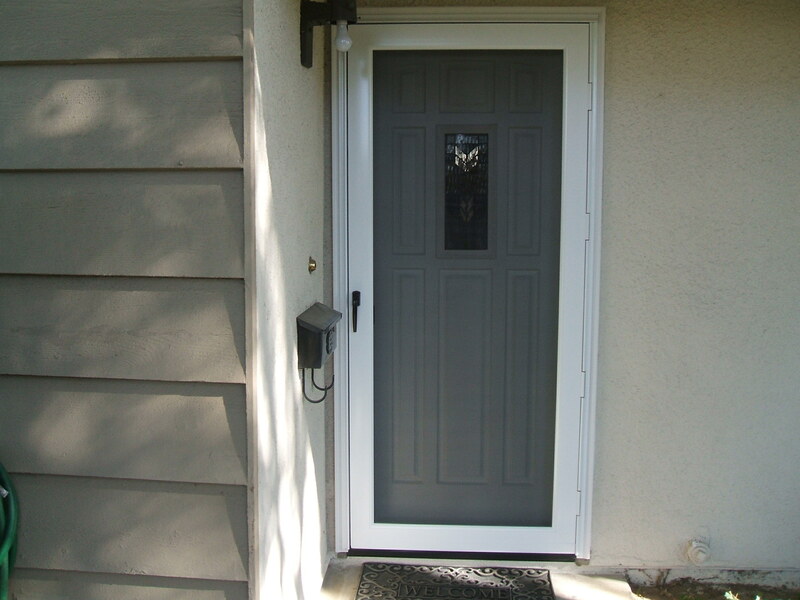 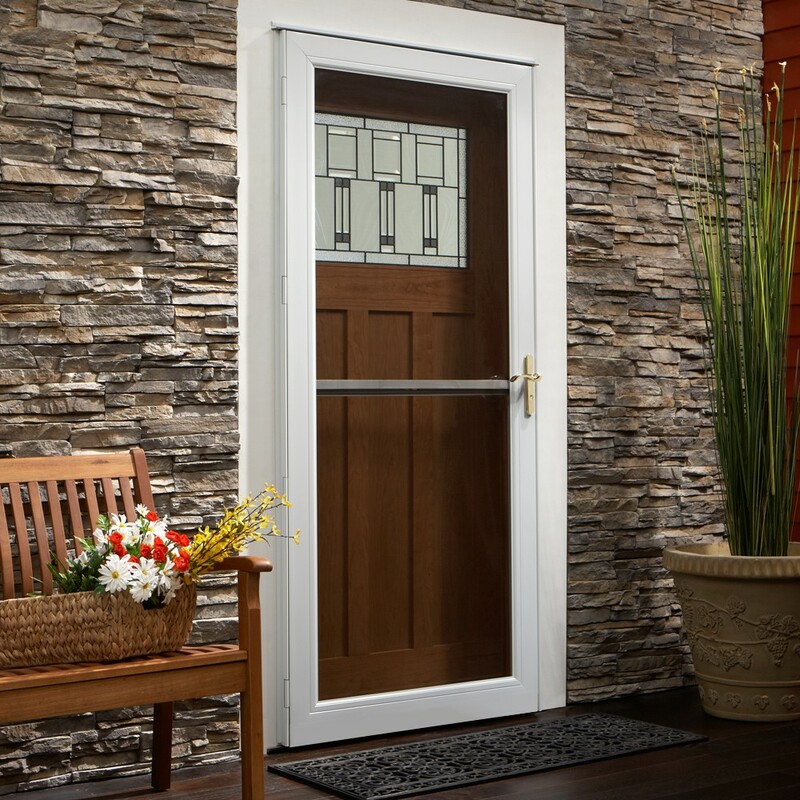 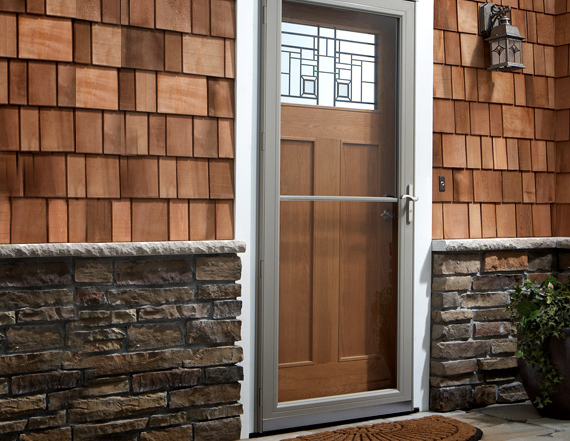 In addition, screen and storm doors are able to add the main/ front door highly aesthetic appeal. 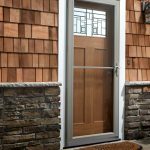 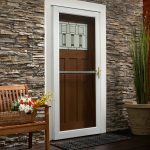 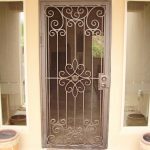 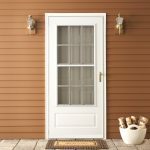 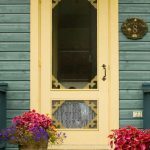 Here are some buying guides of unique home designs screen doors you must consider. 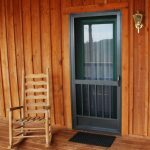 Size and configurations become the main priority when you are planning to buy unique home designs screen doors. 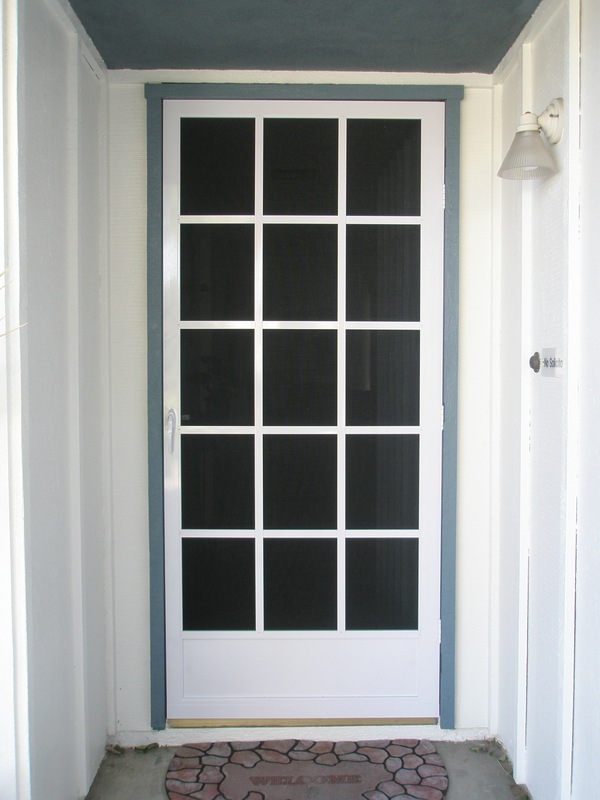 Ideally, screen or storm doors’ width is divided into several options (36, 34, 32, and 30 inches). 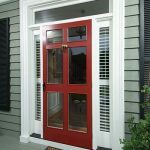 Be sure that you have measured the door’s opening (measure the space between the door’s jambs), not measure the door itself. 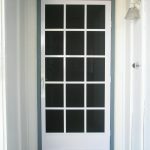 Full-length screen panel in screen doors is very recommended if you desire to have full view-able door. 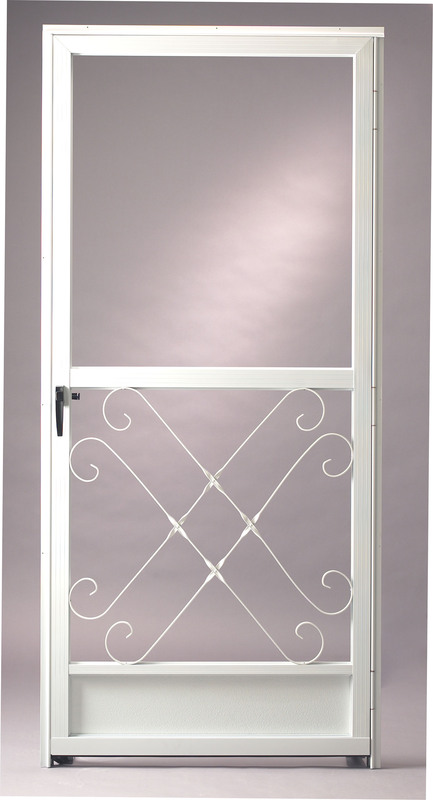 Such model, of course, allows you to see the view outside from the inside without opening the door. 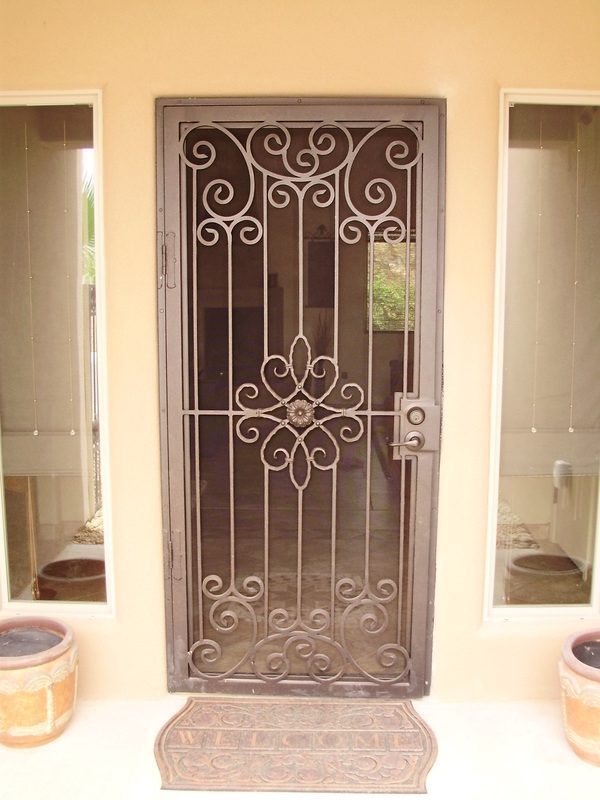 The screen panel also provides free access for air to get in and get out of the room. 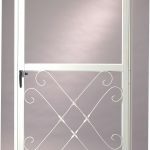 Not only that, the screen give you immense of natural lights that can enlighten and warm up your room. 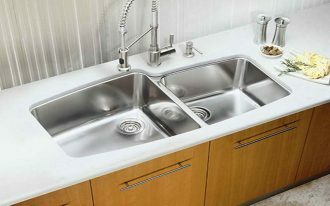 Choose the best quality. 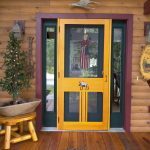 How to recognize the quality of unique home designs screen doors? 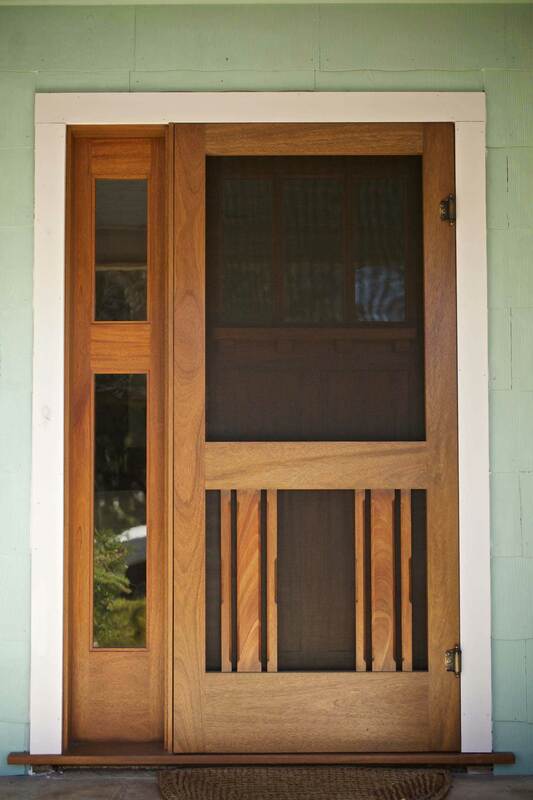 First, just feel the screen doors. 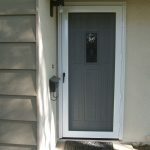 You can feel them when you open and close the door. 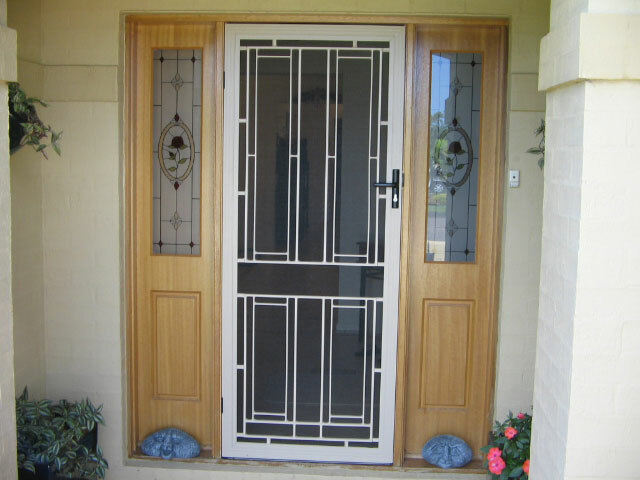 Door with best quality will close smoothly. 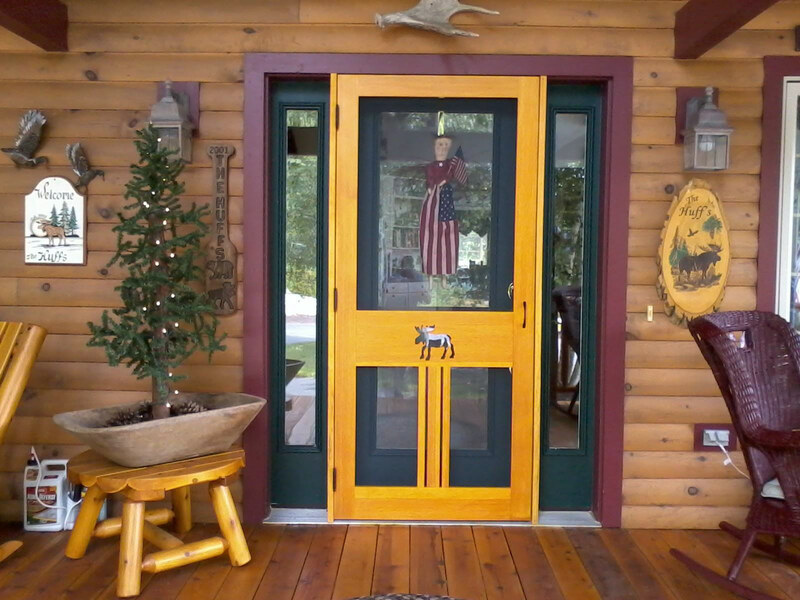 You can also see the construction. 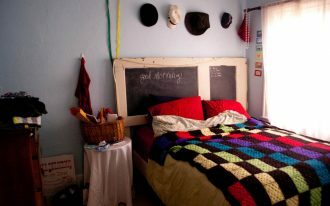 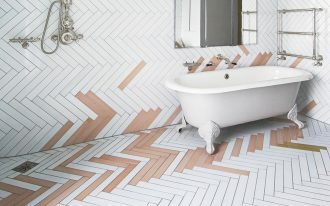 Just pay attention to the moldings and corners. 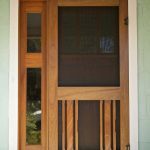 Both should be tight and good in finishing. Consider the warranty. 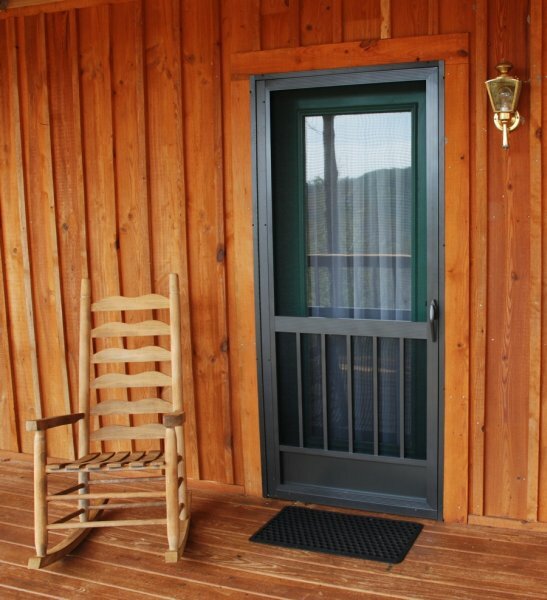 The best quality screen doors have limited lifetime warranty.